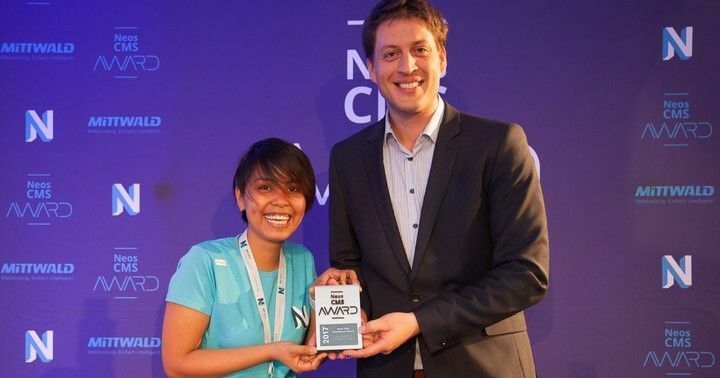 Web Essentials wins Neos Excellence Award in Hamburg with Swisscom Mailer! I have been thinking about my role as a Technical Lead and what I could do better this year to help my colleagues grow and reach their goals. Here is my plan. 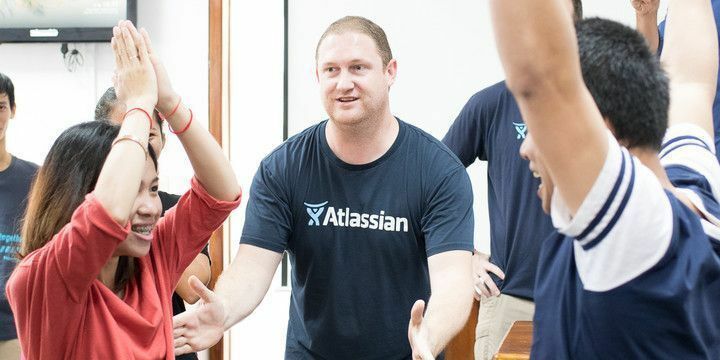 Find out what happened when Atlassian joined our company-wide, 2-day software innovation exercise to improve productivity. Inspiring! 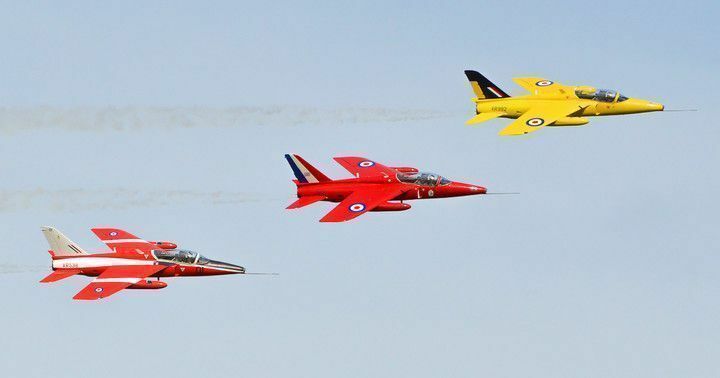 Using a simple client survey to significantly improve the quality of your agile communication. 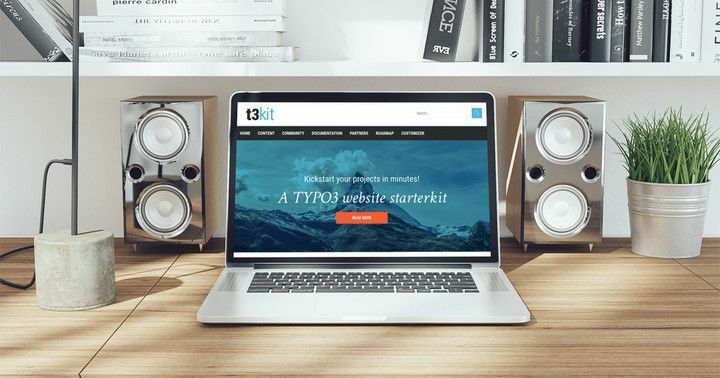 Our experience gained from working with many TYPO3 agencies' starter kits and how we radically shifted our approach to lower costs and increase quality.